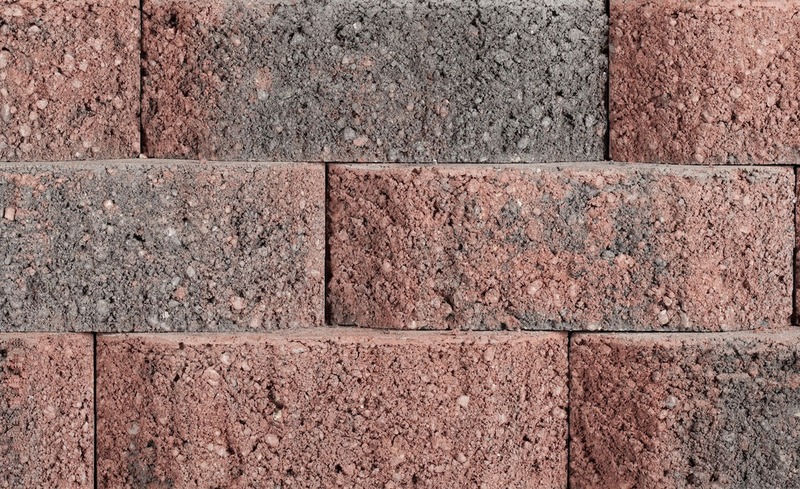 ManorStone is a unique landscape block in the Shaw Brick Collection, featuring a soft-split face with a wide centre portion and tapered ends that generates a distinctive dimpled scalloped look with light and shadow. 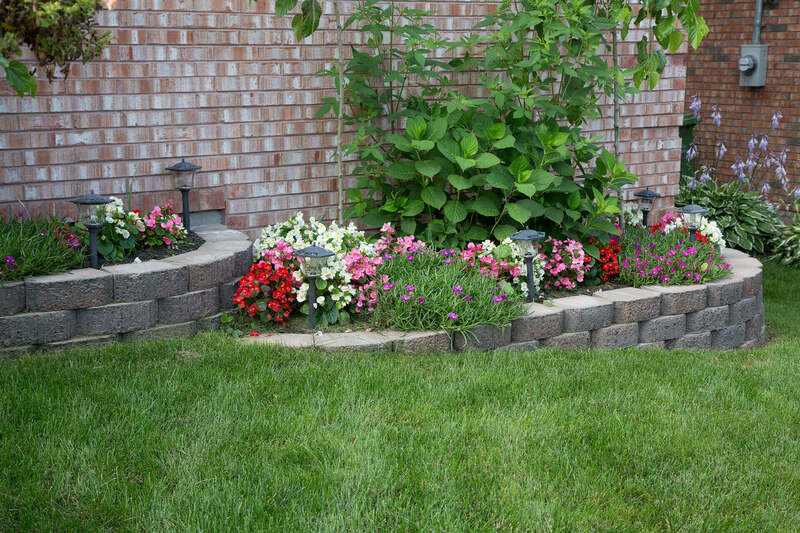 If you are looking for a user-friendly wall stone product for your garden project, you have found it with ManorStone. 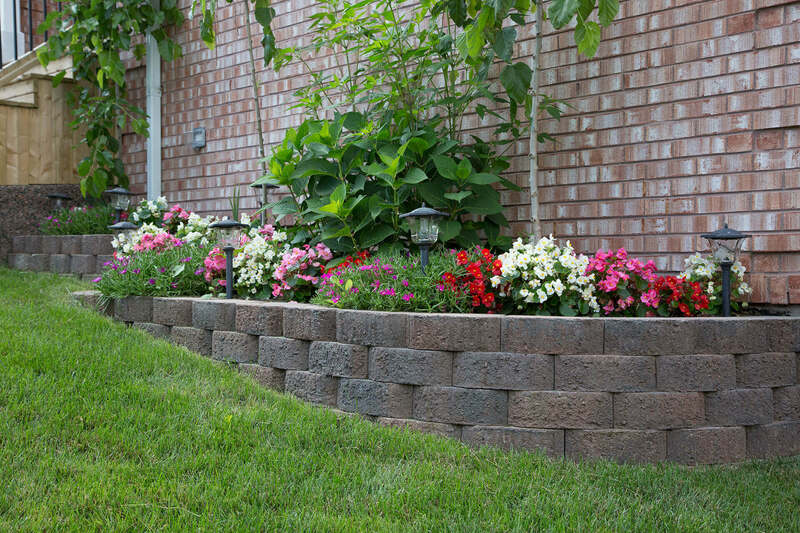 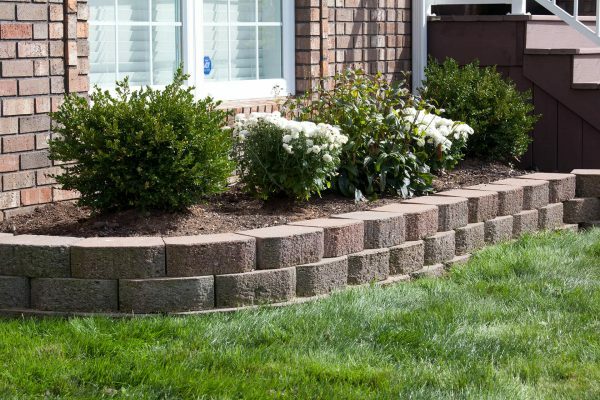 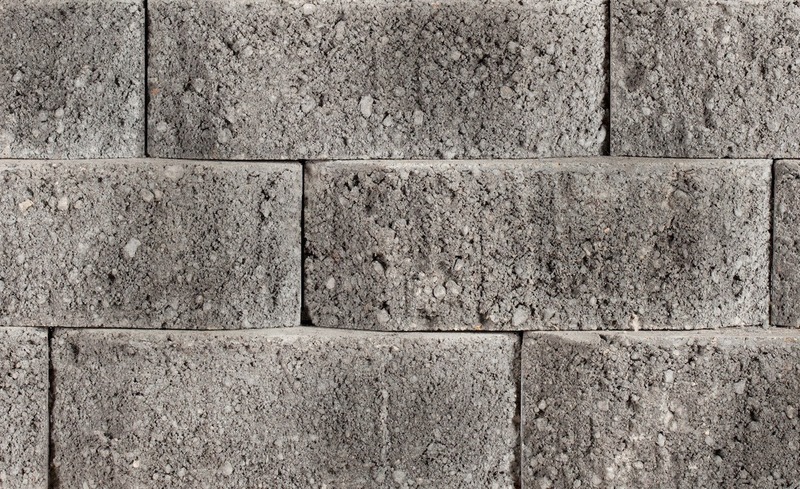 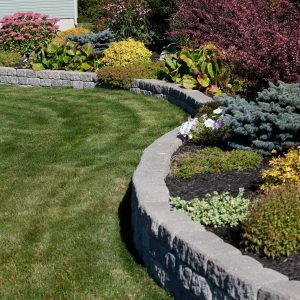 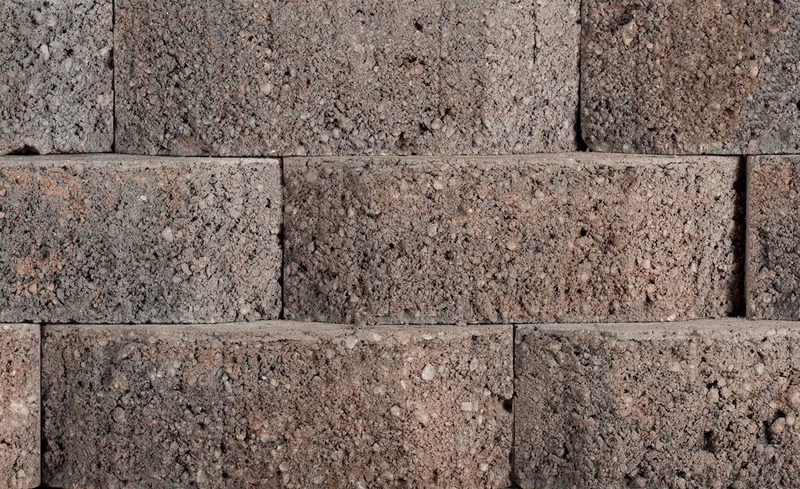 This tri-face garden wall product is most often used for decorative planters and low garden walls up to 3′ in height. Do-it-yourselfers will enjoy the rear lip placing system that catches the row below, making it easy to install. 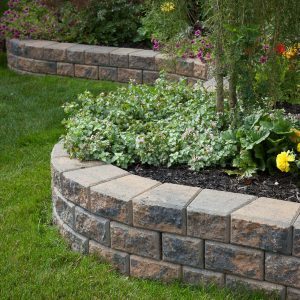 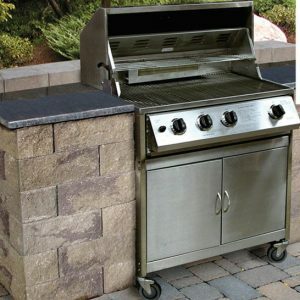 In addition, each wall stone block offers the benefit of a finished top face – no separate capstone is required to complete your project. 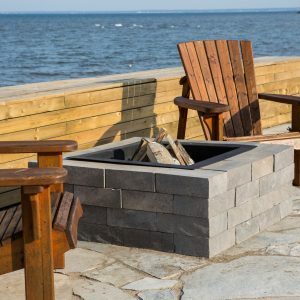 These popular landscape blocks are available in three pleasing colours: Natural Charcoal, Mocha Charcoal and Red Charcoal. 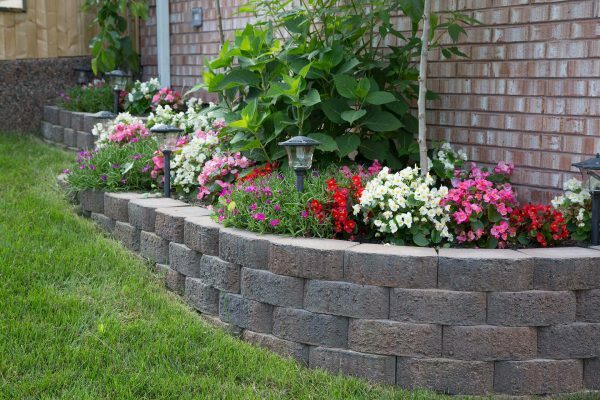 Drop into a Shaw Retail Centre or one of our independent retailers to learn more about making your project be the best it can be.